Ready To Start! 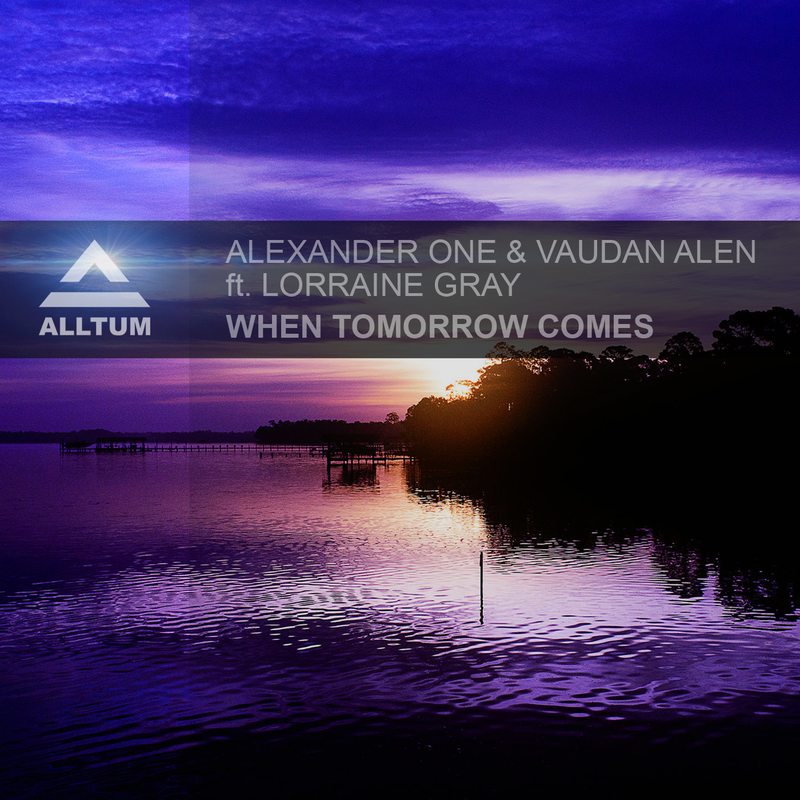 The New Year begins on Alltum with Alexander One teaming up with the italian based producer Vaudan Alen & the UK Singer Lorraine Gray. The result it’s an alchemy of progressive trance mixed up with mediterranean guitar melodies. 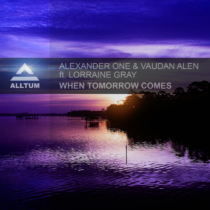 When Tomorrow Comes is built on revolving bass sounds, stunning vocals and state-of-the-art grooves, the single comes out with two alternative versions, both remixes are taking the original to the next level. The first remix comes from the Dubai Talent Tom Noize, who gives a dark & stormy touch to the production, aimed to shake the underground club scene. The Second Remix comes from Seltigma, the Hungarian trance boy made a perfect match of powerful trance beats and mesmerizing plucks!